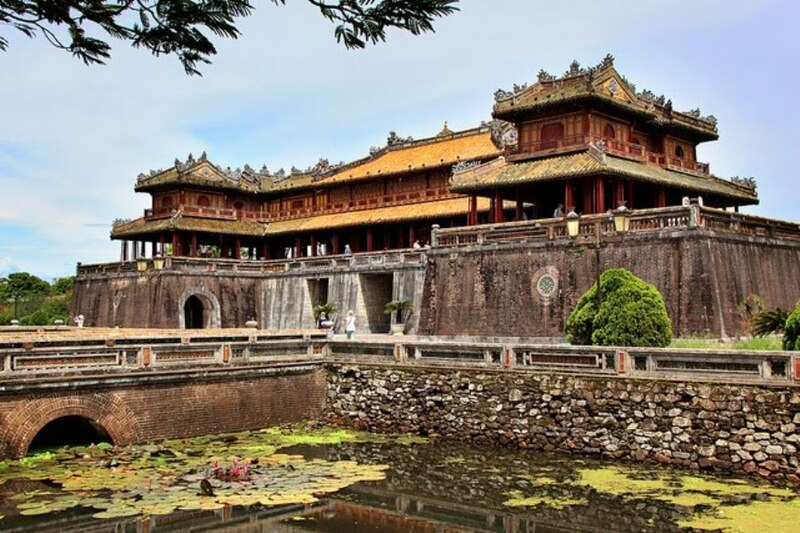 We pick up you at the hotel in Hoi An and then we start phong nha tour from hoi an. 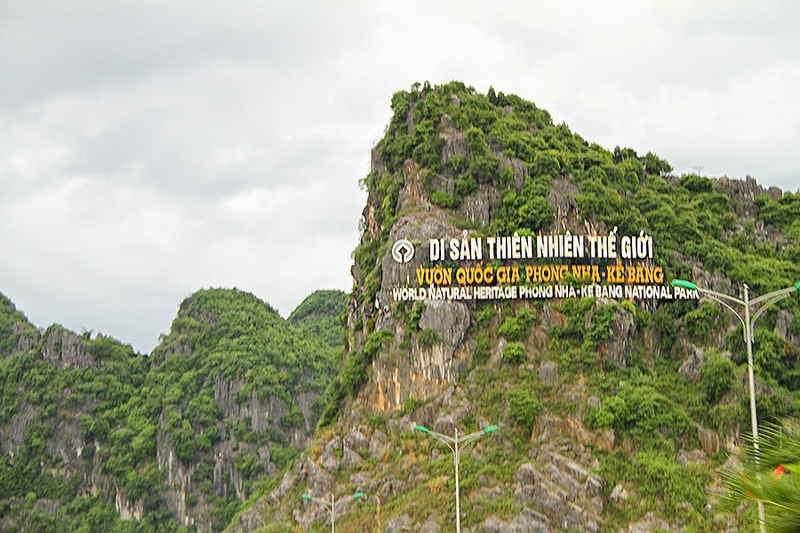 We directly transfer you to Phong nha National Park. Firstly, we will go through Hai Van pass (Cloudy Pass) – one of the most grandiose gateways in Vietnam. Then we make another stop on the way down to take pictures of Lang Co fishing village. It is really cool sandy beach and from here, you can see a long coastline with fantastic view. Next, we keep going on the tour to go by Lap An oyster farm. We stop en route to know oyster – a farming culture of the local Vietnamese people. 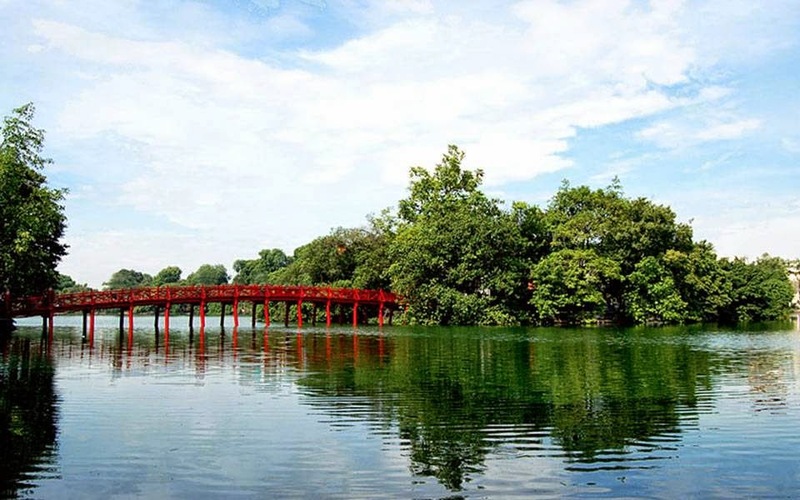 The drive continues through villages, lagoons, lakes, rice paddies in Hue and we also stop en route for you to shoot a photo of water buffalo as your request. Besides, our journey will pass by DMZ (Demilitarized Zone) that marked a painful memory of the nation. 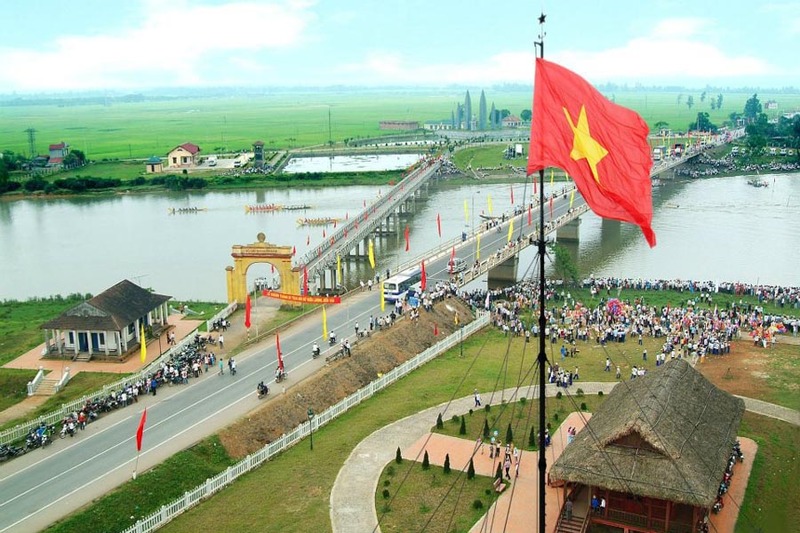 Also, Ben Hai river that is only 100m wide but it divided the country for almost twenty years. On arrival, we will stroll around DMZ to visit some relics that still exist after the war. 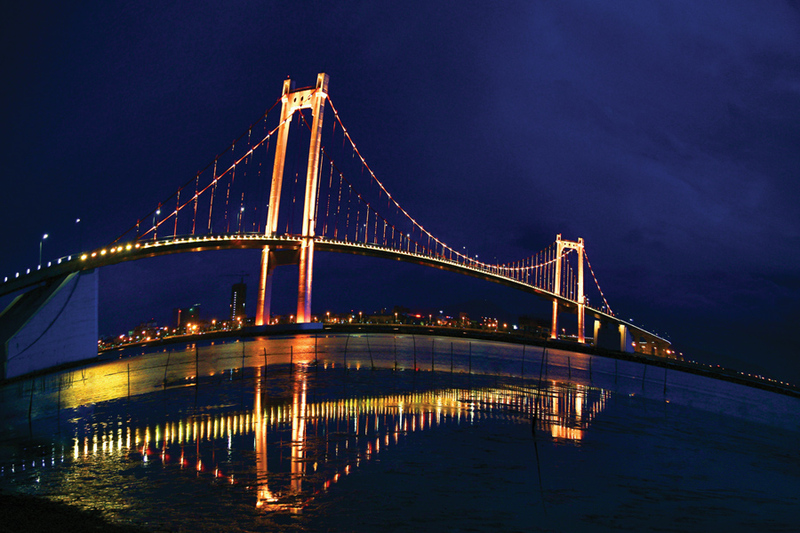 They are Flag tower, exhibition museum, watching tower, old Hien Luong bridge and so on. Moving on phong nha tour from hoi an by direct transfer to Phong Nha National Park. 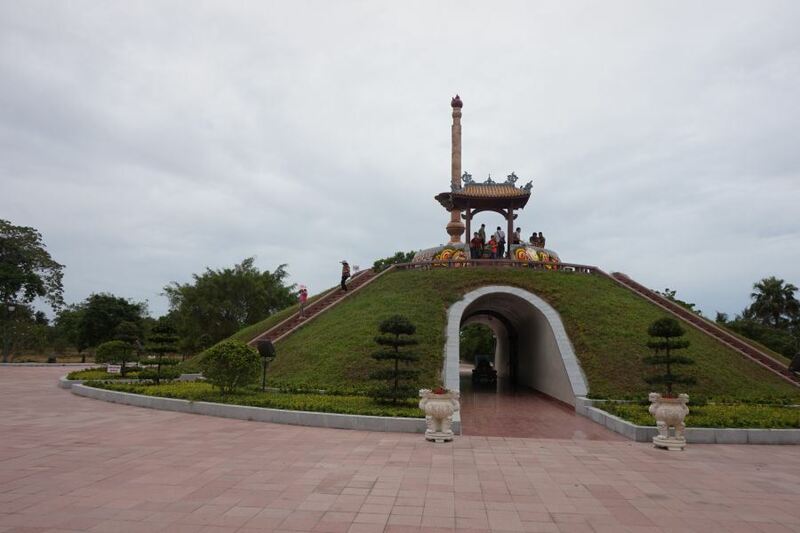 The park is new on the map of tourism of the country. It covers an area of roughly 200.000 ha and owns a diverse fauna and flora system. On arrival, we then take boat on Son river to see the rustic charm of the countryside. Lying in an area of 200.000 ha, Phong Nha cave that British Caving Association absolutely recognized it with seven best things: the longest underground water, the widest and highest cavern entrance, the widest and prettiest sand bank and rock formation, the prettiest underground cave, the most miraculous and magnificient stalactite, the longest underground river in Vietnam, the widest and prettiest cavern and passageway. 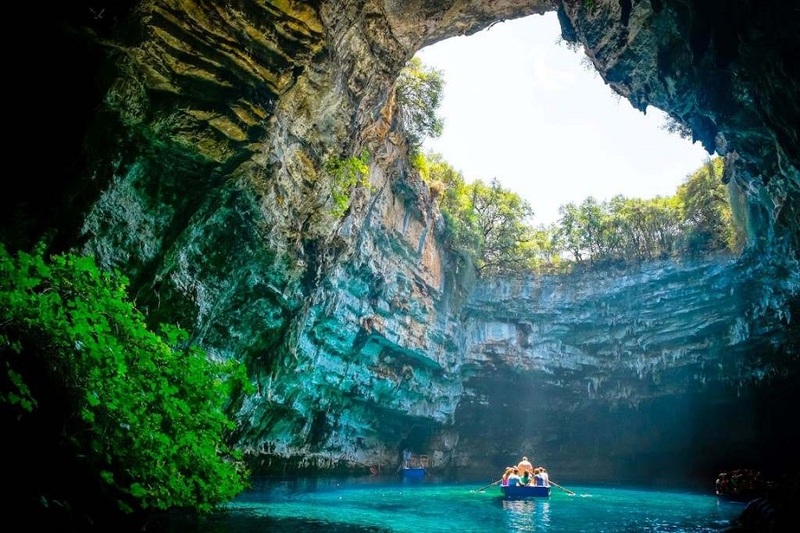 Then we sail along the longest underground river in the world to admire amazing stalactites and stalagmites formed millions years ago by absorbance of water. 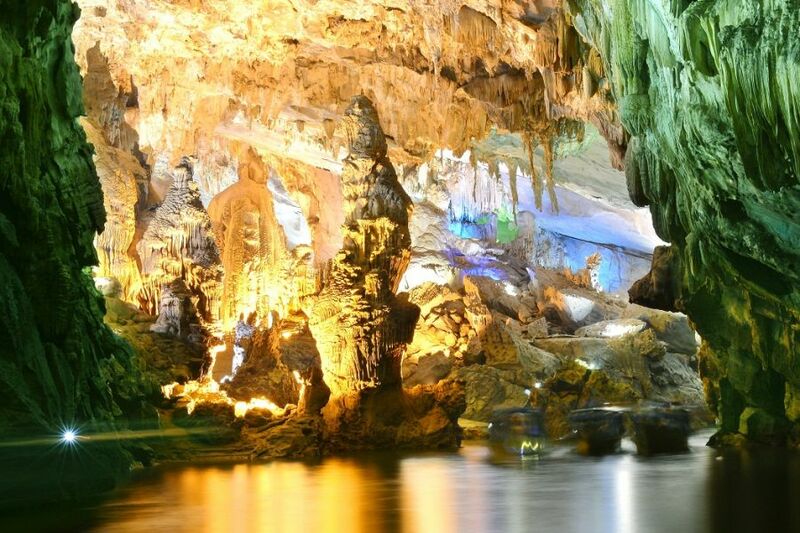 This process has dissolved, washed away limestone for millions of years, creating a system of caves, grottoes that are remarkably unique in Vietnam. 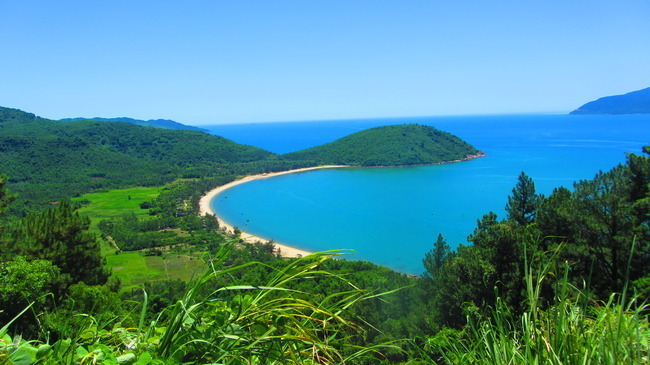 To continue with, we sail back then get off to walk on fine sand to imagine more wonders of the nature in Phong Nha. Stalactites and stalagmites come out breathtaking everywhere you go and they seem to picture in your mind. Finally, we will take you back by boat and then the car will take you to the hotel. The tour comes to an end here. 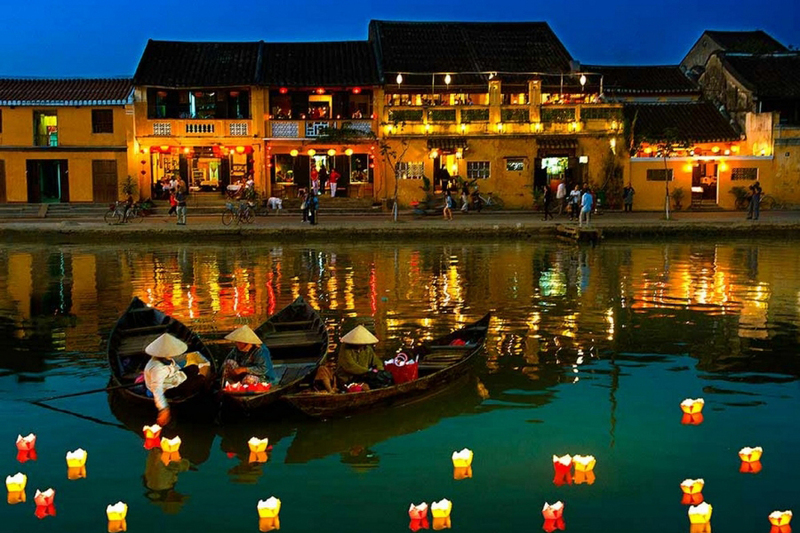 Phong Nha tour from Hoi An would like to say farewell to you and wishing you a pleasant stay in Phong nha. 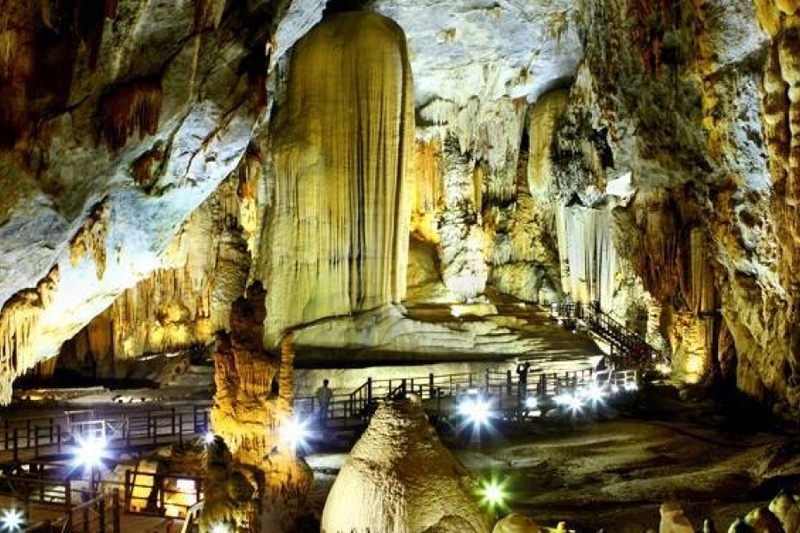 How does phong nha tour from hoi an offer to you? 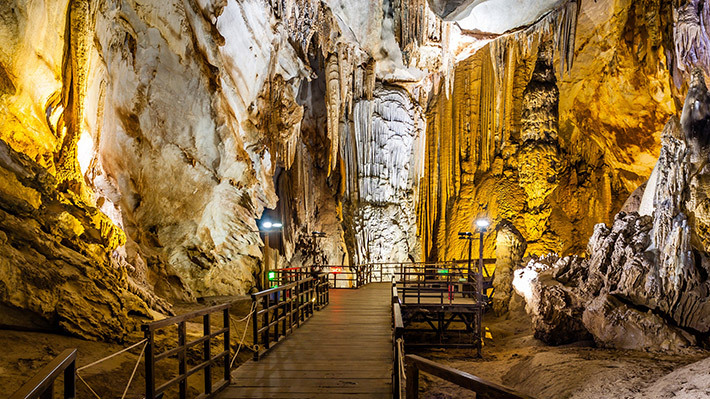 Joining in this tour, you not only discover the mighty of nature, splendor of stalacties and stalagmites in Phong Nha National Park. But you also have an opportunity to know more about Vietnam war by visiting some war relics around DMZ. This trip is made to be truly amazing one for you. 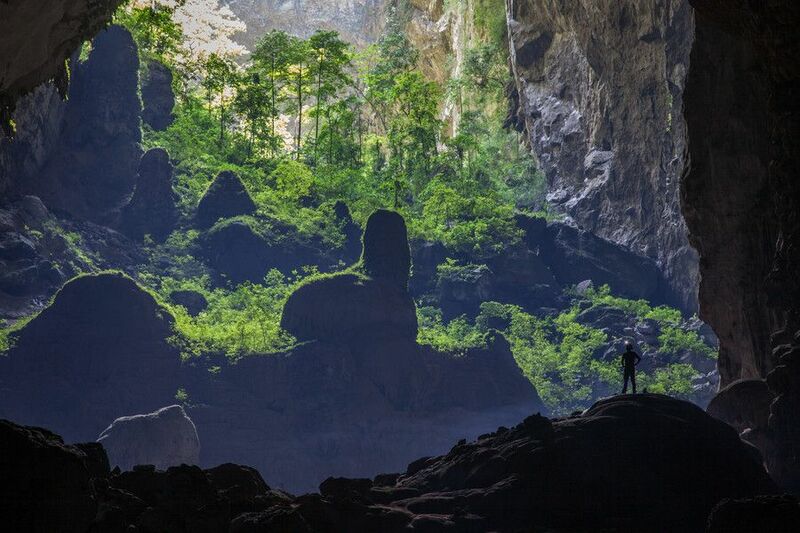 In September, October, November; it normally rains in Phong Nha, let’s bring rain coats with you. From December to February, there is sometimes monsoon rain, please bring cold jackets. For the rest of the year, it is usually hot and humid.